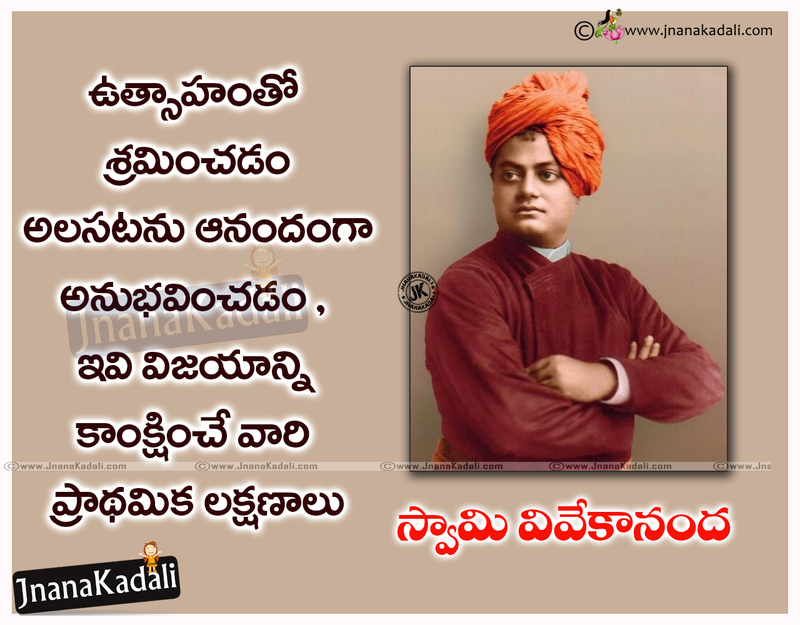 Swami Vivekananda was an Indian Hindu monk chief disciple of the 19th-century Indian mystic Ramakrishna. Born into an aristocratic Bengali family of Calcutta, Vivekananda was inclined towards spirituality. His teachings have created a positive impact on his followers. On his 153rd birth anniversary, we shed some light on some of his inspirational quotes. Who is Helping You, Don’t Forget them.Who is Loving you, Don’t Hate them . 9..Fill the brain with high thoughts, highest ideals place them day and night before you and out of that will come great work. 11. We are what our thoughts have made us; so take care about what you think. Words are secondary. Thoughts live; they travel far. 12. You cannot believe in God until you believe in yourself. 13. Arise! Awake! and stop not until the goal is reached. 14. The world is the great gymnasium where we come to make ourselves strong. 15. All the powers in the universe are already ours. It is we who have put our hands before our eyes and cry that it is dark. 16. When an idea exclusively occupies the mind, it is transformed into an actual physical or mental state.